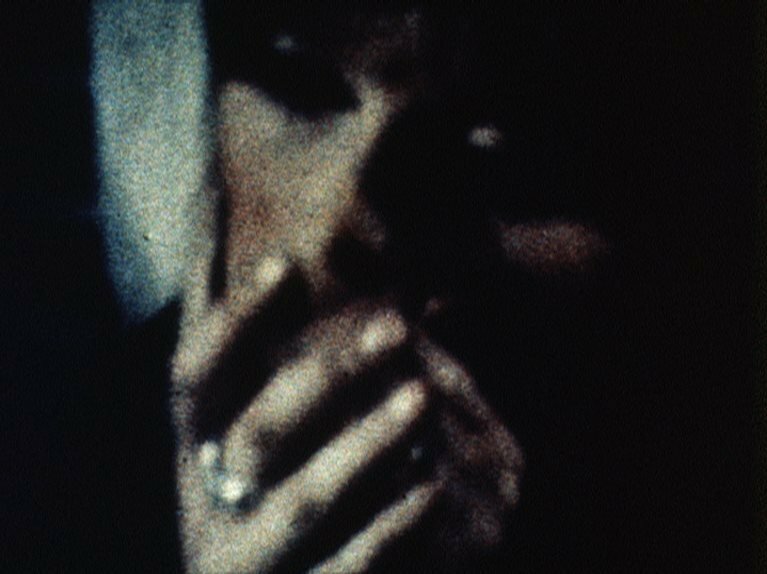 A screening of four films by Peter Gidal to celebrate the publication of “Flare Out: Aesthetics 1966–2016”, a collection of his essays on film, art and aesthetics. Gidal was a central figure during the formative years of the London Film-Makers’ Co-op and made some its most radical works. His cinema is anti-narrative, against representation and fiercely materialist, and his writings are similarly polemical and unique. This programme of films from the 1960s to the present includes his most recent work, and will be introduced by Mark Webber and Peter Gidal. 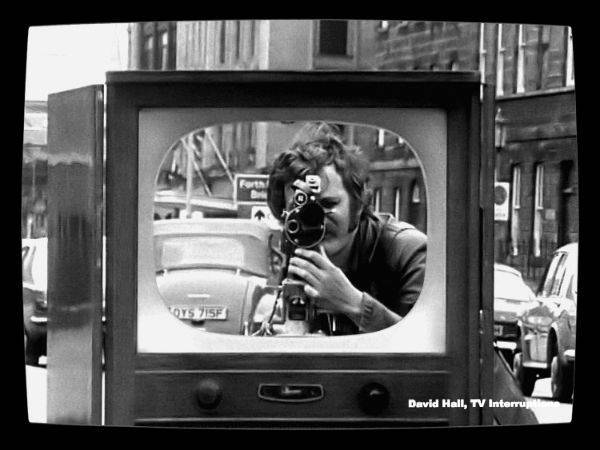 The Video Art pioneer David Hall (1937–2014) who passed away in October 2014 was a crucial figure in British art of the post war period. His work across sculpture, film, video and installations pioneered new areas of practice and played a crucial role in the first chapter of video art in the UK. 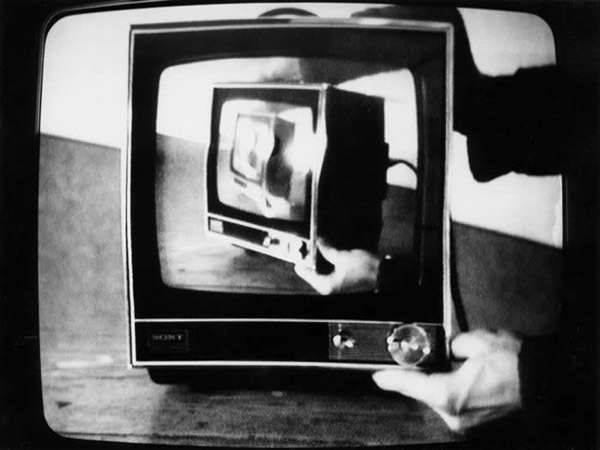 An impassioned teacher and influential advocate for video art, Hall was the co-organiser of The Video Show 1975, the first major international show of artists’ video in the UK. He was also co-founder of London Video Arts (now LUX) and a member of the Artist Placement Group and founded the first time based media course at Maidstone College of Art in 1972. His works has been exhibited and collected internationally. Hall was as adept working on his Television Interruptions for broadcasters from the BBC to MTV as he was presenting his work at the world’s leading museums and exhibitions, from Documenta to the Centre Pompidou.